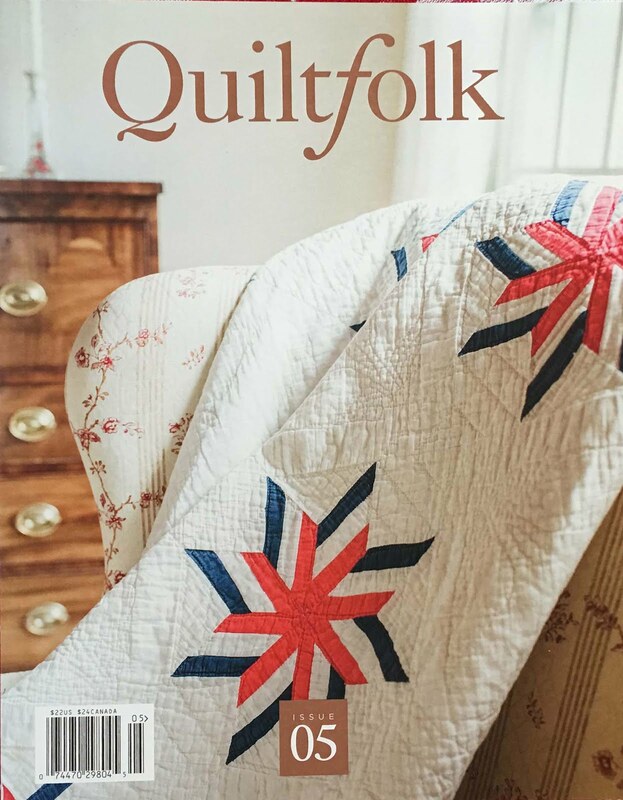 Recently, we have been invited to give demonstrations at a couple of local quilt guilds. When Q&A time comes, the inevitable problem of stitching with metallics ALWAYS comes up. "My machine just doesn't like it!" we used ALL metallics, but you can try just adding a little golden basket to the design. 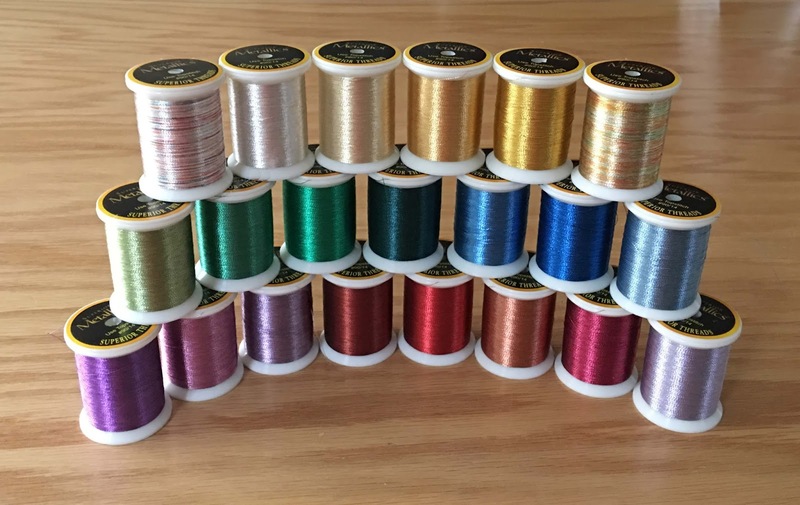 Superior Threads makes the titanium Topstitch #90/14 needles you need (we also use them for regular embroidery and they last for a very long time!)... plus, you can choose from a rainbow of metallic colors that will make your designs glisten! Embroidering with metallics is so easy to do, and it's so fun to look for ways to use them. We swapped out the polyester blue below for the metallic blue in our blue jay, and his feathers really shine!